Quality converter of natural and synthetic fibers on the woolen and open-end systems......since 1923. Crescent Woolen Mills is a family-owned U.S. manufacturer of woolen-spun yarns located on the western shore of Lake Michigan in Two Rivers, WI. For over 90 years, Crescent has provided the best natural and synthetic yarns to the textile industry. Crescent Woolen Mills converts fibers into yarns sold to manufacturers of knitted and woven products. The textile operations performed by Crescent Woolen Mills include blending, carding, spinning, winding, doubling and twisting. In addition, Crescent’s wholly owned subsidiary, Owen Glove Lining, manufactures knitted fleece linings for the safety, apparel and sporting goods industries. 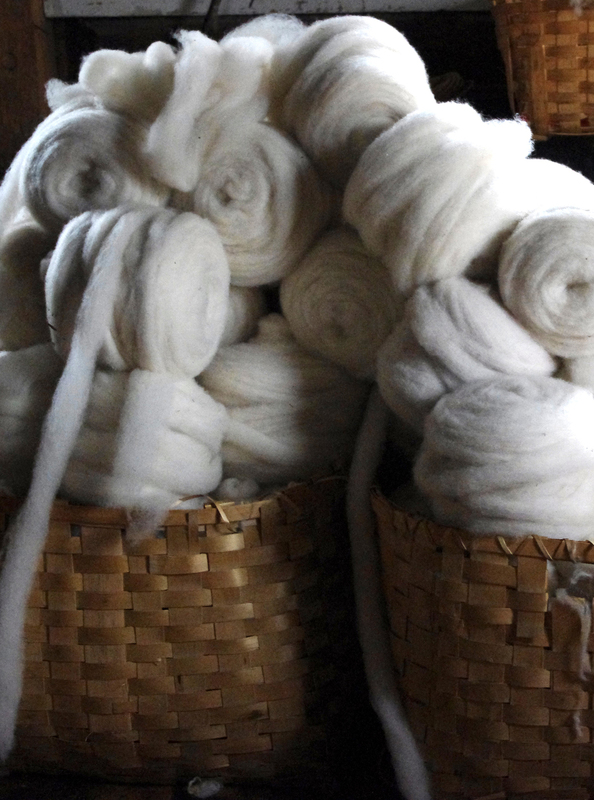 Fibers converted into yarns by Crescent Woolen Mills include wool, alpaca, angora, nylon, acrylic, polyester, Nomex, Kevlar and Kanecaron modacrylic. Our technical staff regularly participate in the research and development efforts of our customers to understand their needs and provide guidance in making material recommendations. Crescent Woolen Mills is the recognized industry leader in innovative new blends and we look forward to working with you on your specific fiber applications. We invite you to learn more about Crescent Woolen Mills and we hope you will contact us with your fiber needs.